Expert legal guidance before or during a difficult time when a loved one is facing an incapacitating illness. Your loved one is aging and may be losing the ability to care for themselves. The stress and urgency of this situation fills you with doubt, concerned for what may happen next. We understand the pain that occurs during these times. Our team will help you determine the best course of action to lessen the strain on everyone involved. 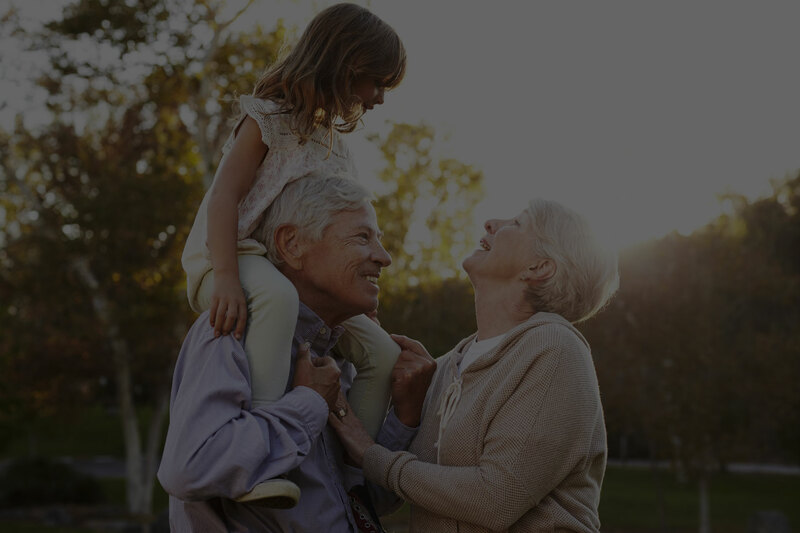 This allows you to focus on providing the care that your loved one deserves. We learn more about your loved one and his or her needs. Once the plan is decided upon, we prepare and provide you with a detailed summary of the plan, written in plain English. We can make adjustments to the plan if desired. We deliver the documents needed to protect your loved one. We answer questions and provide advice as you proceed to implement the plan. Allow us to provide guidance during this difficult time.